King Khan Shahrukh Khan's last few flicks like Fan, Raees, Jab Harry Met Sejal etc, had not made a mark at the box office, despite huge expectations riding on them, and turned out to be disasters, which is so atypical of SRK, who has always been known to make a comeback after a dud. 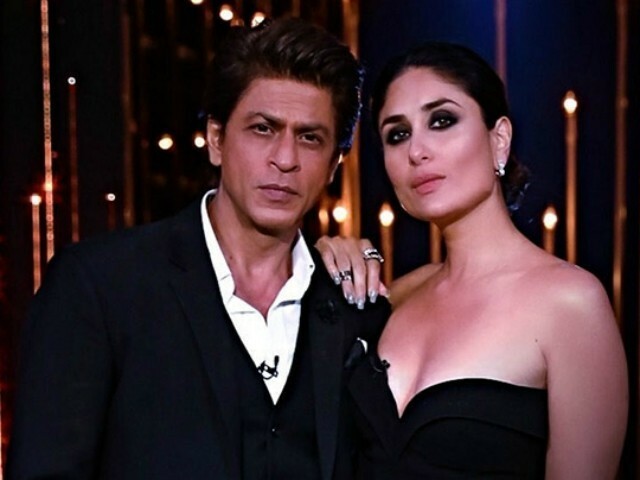 The actor is currently working on Zero, the post-production activities of which are in progress, as the shoot has been wrapped, This movie directed by Aanand L Rai has Shahrukh Khan playing a dwarf who falls for a superstar played by Katrina Kaif, and also stars Madhavan and Anushka Sharma. Zero releases on December 21, and even before its release, SRK has signed his next movie, which is gonna be Salute, the biopic of first Indian to go to space, Rakesh Sharma. 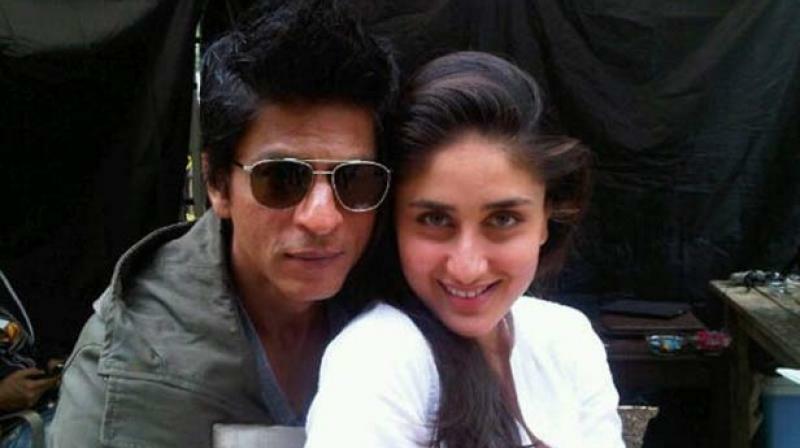 This movie directed by ad filmmaker Mahesh Mathai has roped in bootylicious babe Kareena Kapoor as SRK's pair, and this combo reunites after movies like Asoka and Ra One.